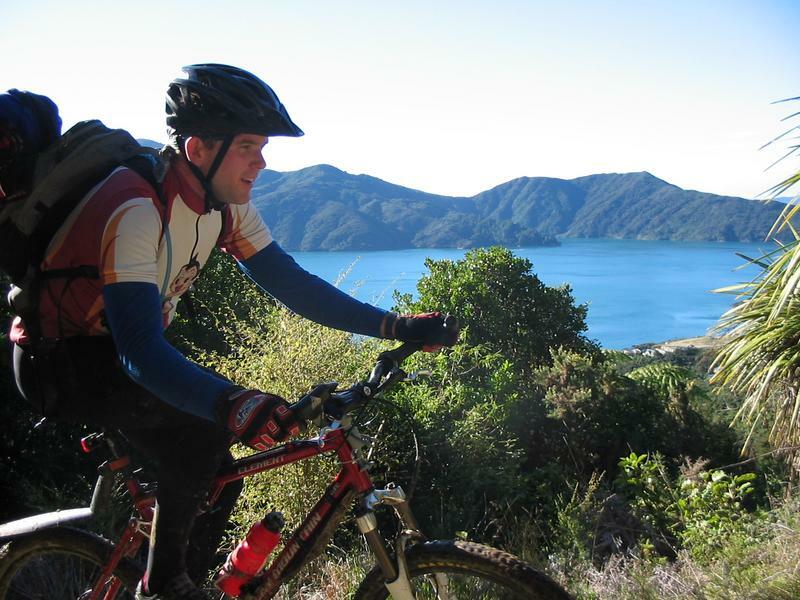 What is this "mountain biking linux geek spice" thing, and who is Steven Hanley? Working as a Linux geek I tend to do other stuff outside work most of the time, much of this is related to Cycling and in particular Mountain Biking. I ride bikes fairly often, waking up at ~ 5:30am most weekday mornings to head out for a few hours riding. Sometimes I also do lunch rides and if time permits night rides (riding a mtb in the dark is fun), plus of course longer rides often on weekends. I own a Rocky Mountain Element 50 2004 model dual suspension mountain bike, a rather custom steel hardtail mountain bike and a steel road bike (which was a rather lovely Lemond Zurich. I have another steel road frame and another mtb frame (alloy) sitting in the shed which would be nice to use if funds allow (of course stemming from the N+1 theory). Anyway cycling is a lot of fun in all its forms, though I still enjoy mountain bike riding the most. 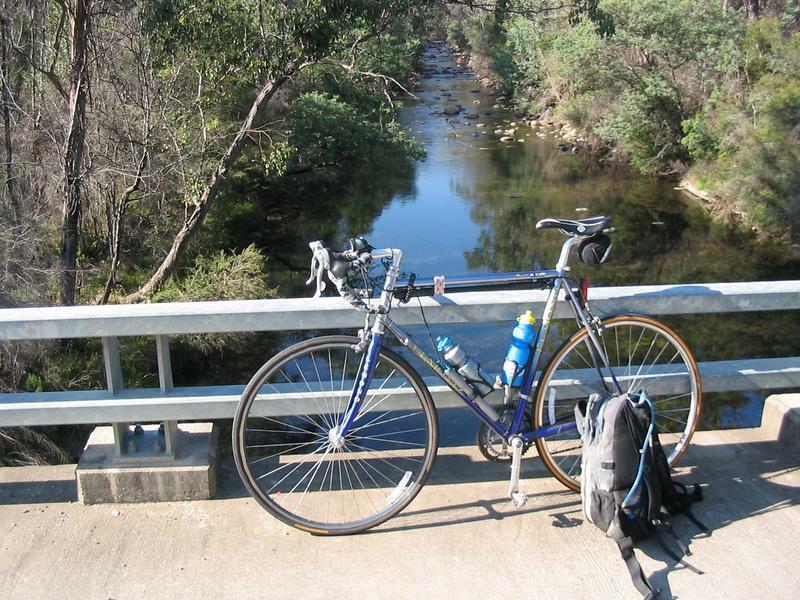 I am a member of and on the committee of the Canberra Bilbys Triathlon Club and also a member and committee member of Canberra Off Road Cyclists (the club that runs the Mont 24 Hour race and other cool stuff). 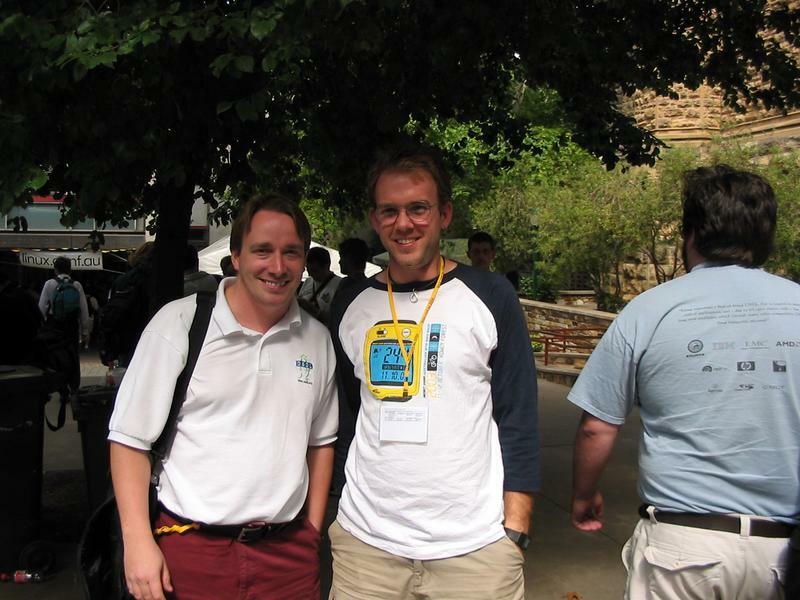 In April 2005, myself and a bunch of other people ran linux.conf.au 2005 in Canberra. A large part of why I started this diary was for the conference, in the year leading up to the conference team member's diary posts about the conference organisation were aggregated, as the lead organiser I got into the online diary thing too. The diary I keep will often have stuff about cycling and mountain biking, stuff about Ani Difranco and some of the other music I listen to, and random stuff I find on the web that amuses or interests me. However there is no specific topic or target audience. If you have questions, or simply want to email me contact me on sjh@svana.org. Photos: My Hackergotchi (as seen at the top of the page) can be used for that purpose or simply to work out what I look like. Other photos of me to work out what I look like or do could be my fan boy geek photo or my posed riding queen charlotte sound photo or my attempt at being a media junkie in Tasmania (in the gadget jersey).